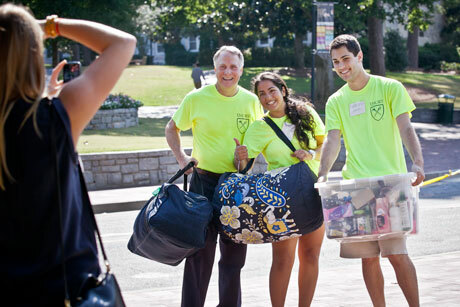 Welcome Class of 2018 and returning students! 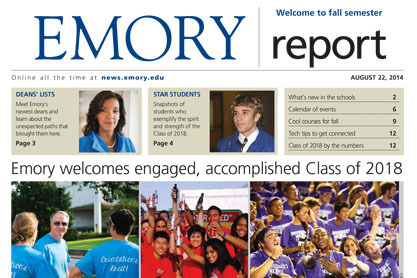 Explore what's new and different on Emory University's campus this fall. Faculty share tips for students.